I do love these collaborations. 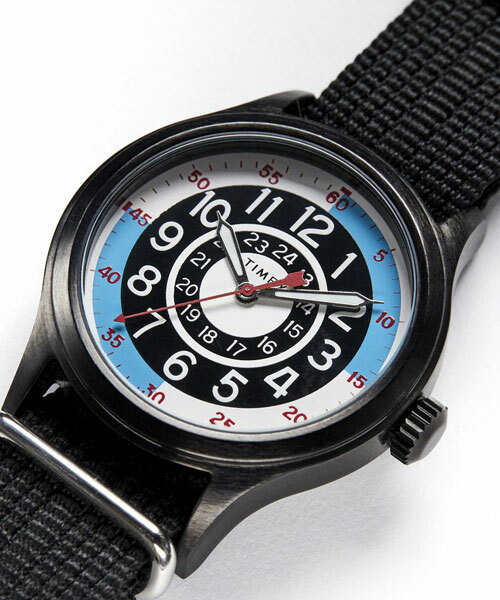 The 1970s Timex x Todd Snyder Blackjack Watch is the third in a rather cool series. 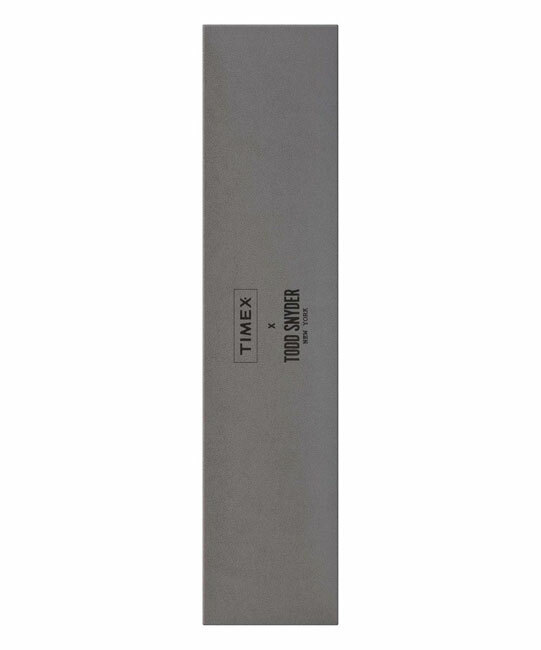 If you have been reading the site for a while, you will know that I previously featured the hugely popular Timex x Todd Snyder Mod Watch, as well as the 1960s Timex x Todd Snyder Beekman watch. Both are still available and well worth checking out. 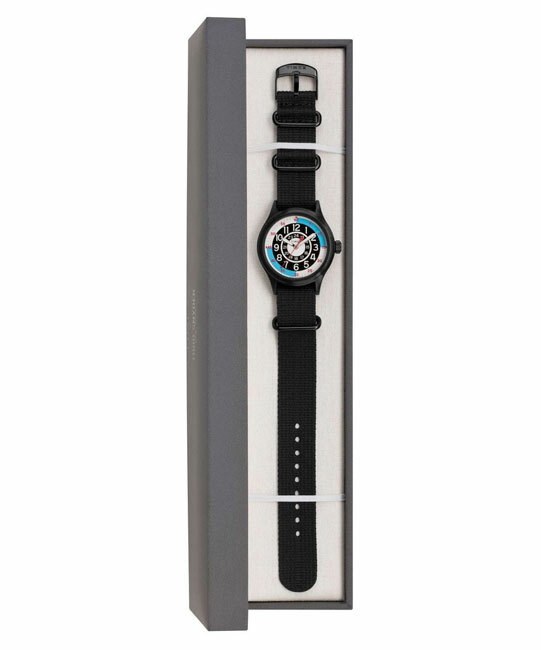 But for now, I am focusing on the third of the trio, which is known as the Blackjack Watch. 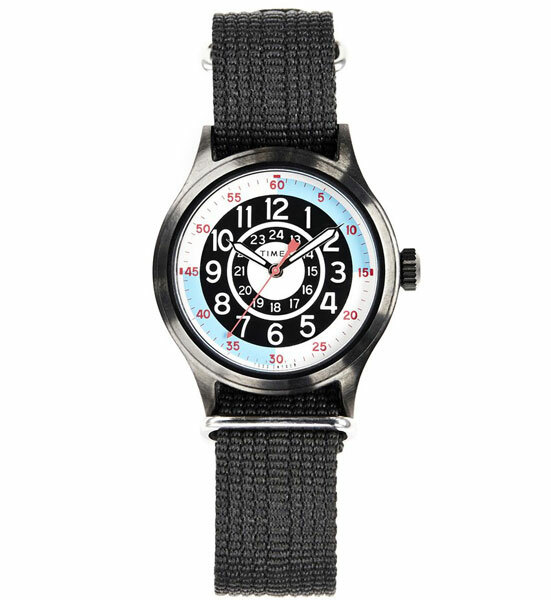 The design is based on a 1970s style from the Timex archives, which has been updated in a ‘modern blackout palette’ and set in a 40mm case. 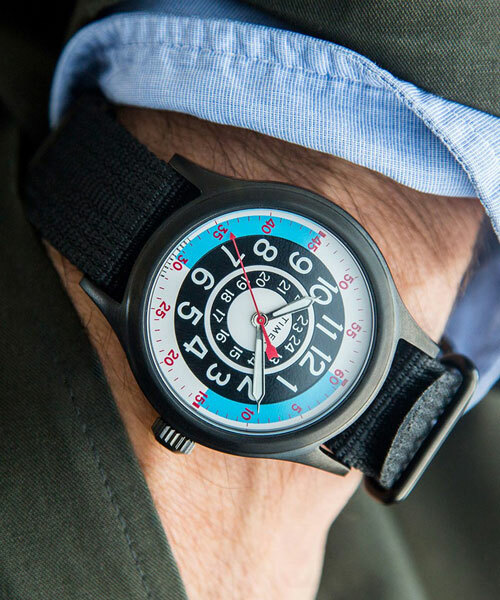 It’s also described as ‘an homage to the stylish drivers of Formula One in the 1960s and 70s’, with the design offering a nod to vehicle speed dials of the era. 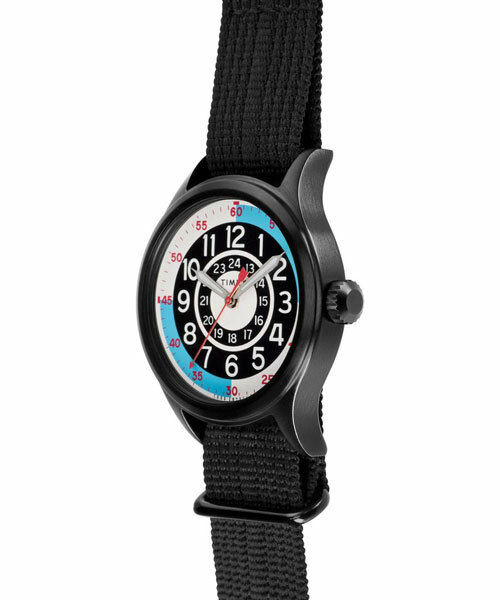 The watch has a military style nylon strap, black finished case, Quartz movement and 50-metre water resistance. $138 is the price and yes, Todd Snyder ships worldwide.